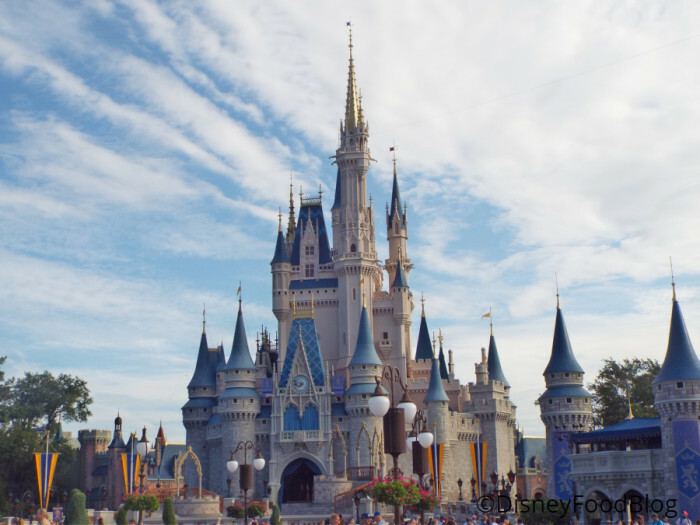 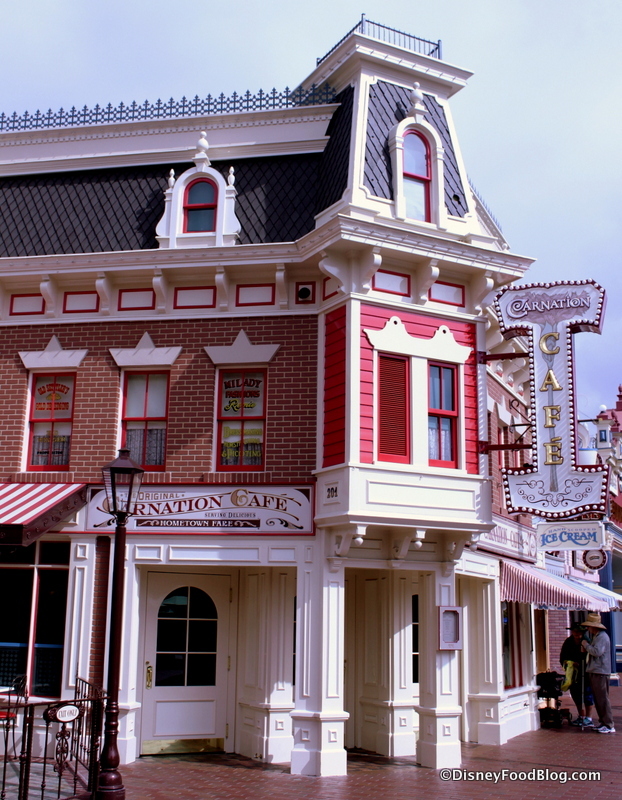 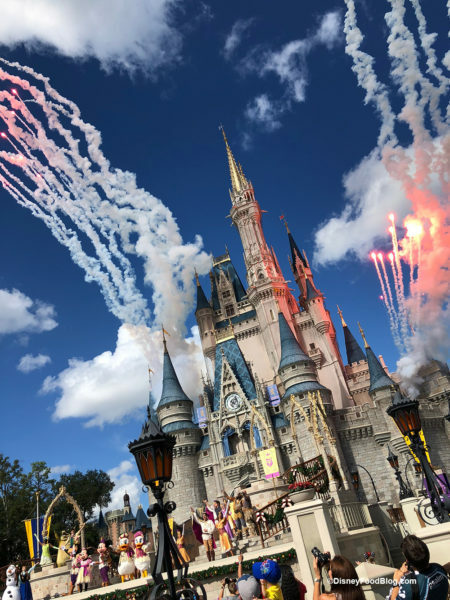 If you’ve enjoyed a meal at Carnation Cafe on Main Street, U.S.A., in Disneyland, you’ve likely been in the midst of real Disney royalty –perhaps without even knowing it. 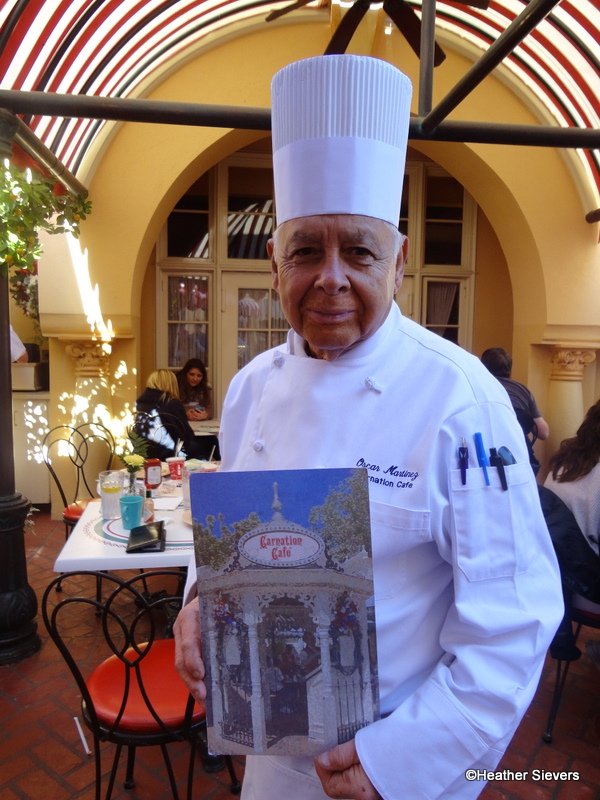 Chef Oscar Martinez has been working in the Cafe for half a century — and he has been working at Disneyland for over sixty total years. 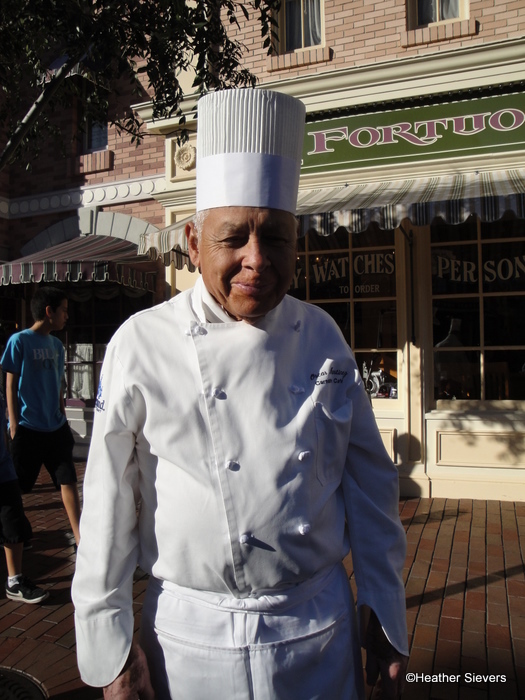 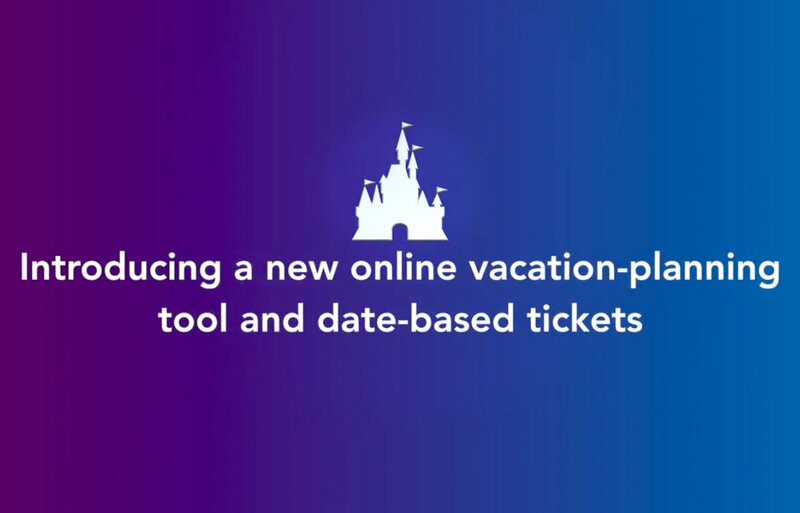 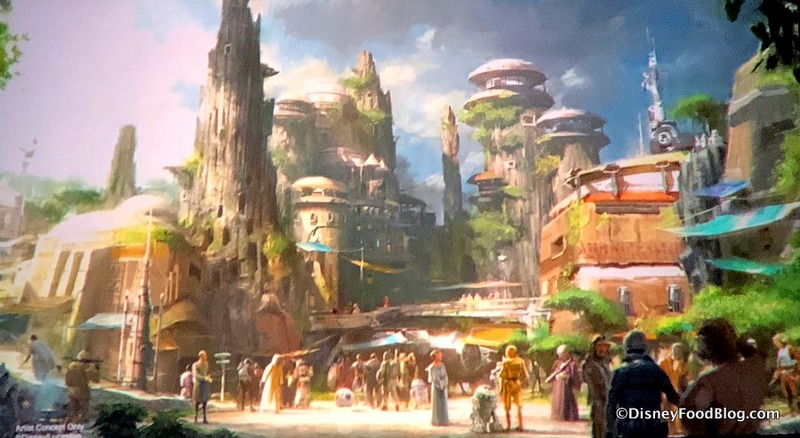 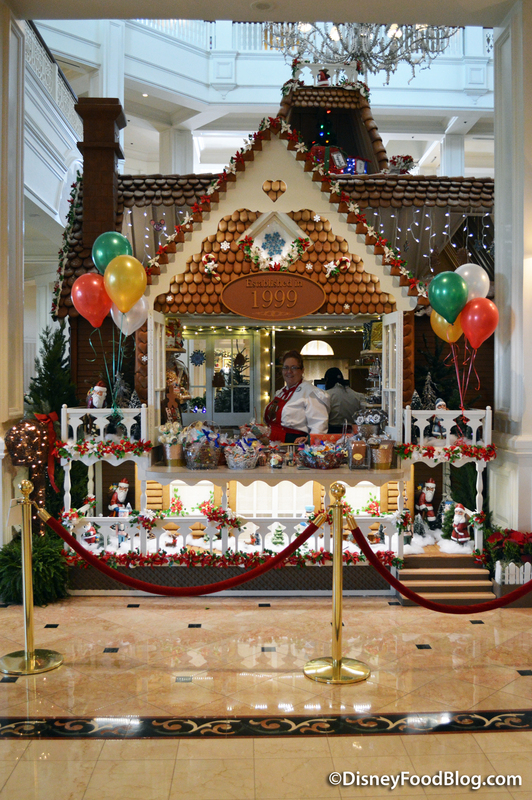 This makes Chef Oscar the longest tenured Disneyland cast member ever. Chef Oscar has been a touchstone for visitors to Walt’s park, often seen first thing in the morning, waving to guests as they entered the park. He was always game for a chat, as our Disneyland correspondent Heather Sievers (@diningindisney) found out one morning. Oscar started as a bus boy and worked his way up the restaurant ladder, finally achieving fame as a connoisseur of comfort food at Carnation Cafe. 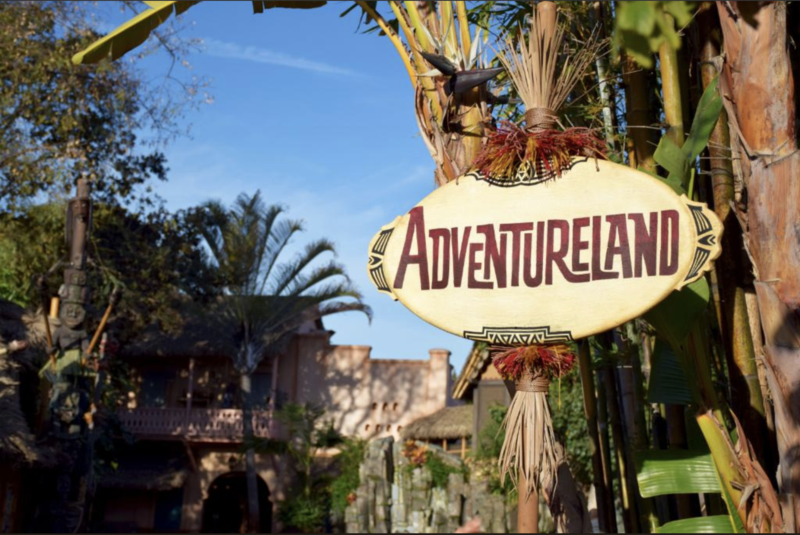 It was here that Oscar spent the last fifty years of his service to the Walt Disney Company and to the guests he loved so much. 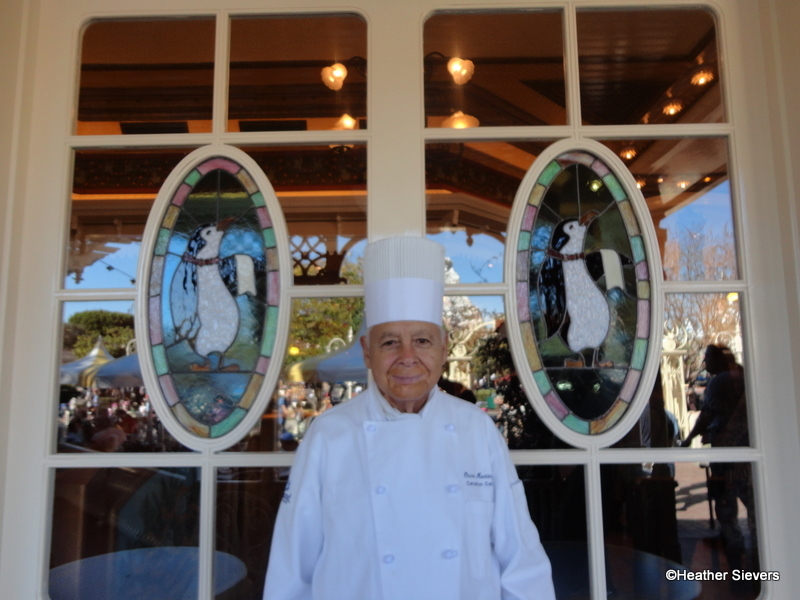 And while Oscar has more recently spent his time as an ambassador in the dining room rather than as a chef on the line, his influence will continue to be felt in the Carnation Cafe and in the Company for years to come. We wish Chef Oscar all the best in his retirement — and thank him for spreading so much Disney magic over the past six decades. Have you met Chef Oscar? 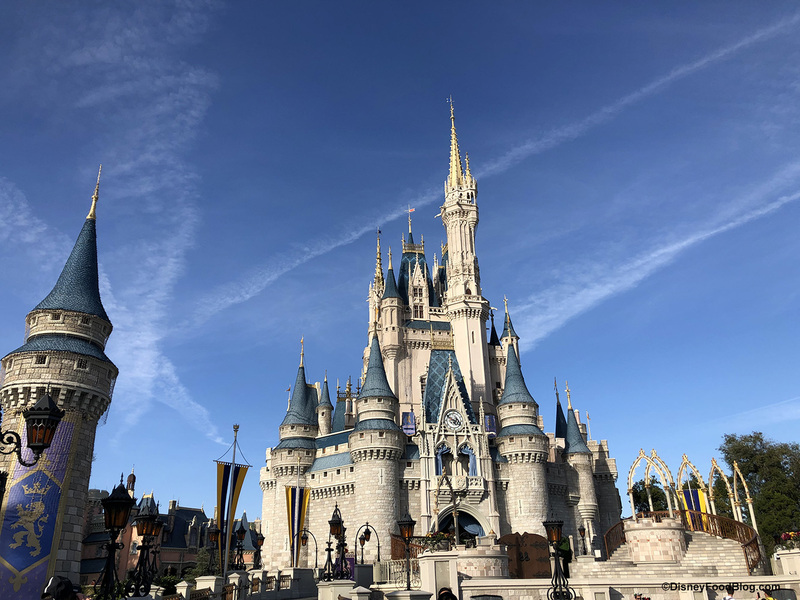 Share your story in the comments below! 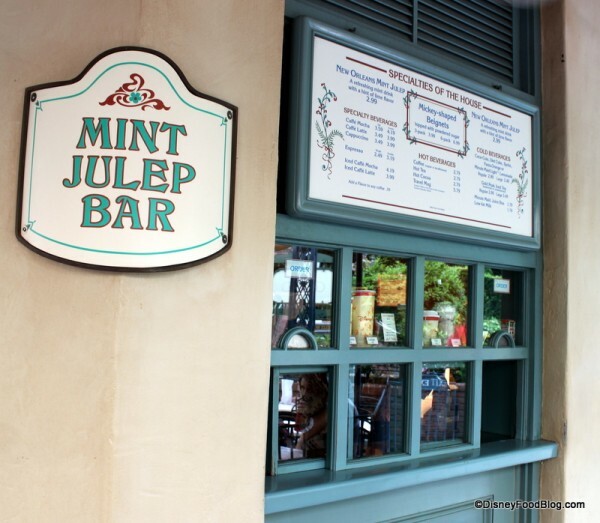 The Mint Julep Bar located in New Orleans Square is essentially a must-do for every Disneyland guest. 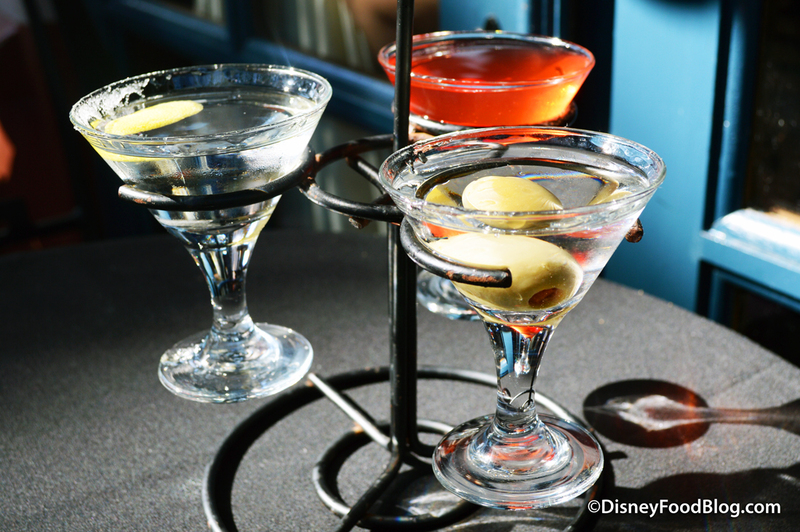 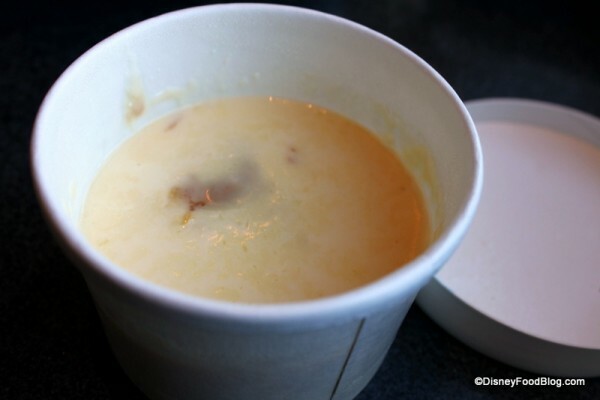 You’ll find it tucked into the patio area of French Market Restaurant and right next to the New Orleans Square train station.